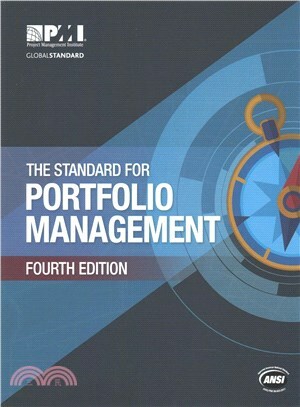 The Standard for Portfolio Management – Fourth Edition has been updated to best reflect the current state of portfolio management. It describe the principles that drive accepted good portfolio management practices in today’s organizations. It also expands the description of portfolio management to reflect its relation to organizational project management and the organization.